Dino Soepono - Pure Storage Asia-Pacific and Japan channels and alliances director. Pure Storage has unveiled its new channel partner program, which comes with two tiers and a host of fresh training, certifications, support, standardised discounts and incentives. The enterprise flash storage vendor revealed details of the new program at its Global Partner Forum held during the company’s Pure//Accelerate 2018 conference in San Francisco, flagging two tiers under the new model: Preferred and Elite. To attain the top tier, partners also have to demonstrate a budgeted marketing plan, as well as meet a minimum number of customers secured through the partner. The channel-only vendor said that Elite partners will receive a notification of their status in August this year. Partners will be evaluated for the appropriate tiers on an annual basis. Other new features under the new program, according to Pure Storage, include greater partner empowerment, with a key enhancement to the new program being standardised discounts and price lists available to partners. Partners will also receive access to enhanced tools so they can provide proposals and quotes for Pure Storage-based solutions. Training is another area where Pure Storage has made some changes, with the company set to offer enhanced technical specialisation to all partners. The completion of the training is expected to open up additional benefits to partners. The vendor also debuted its Pure Storage Foundation Exam and its FlashArray Architect Exam during the Global Partner Forum. The program will roll out additional certifications throughout the year, the company said. 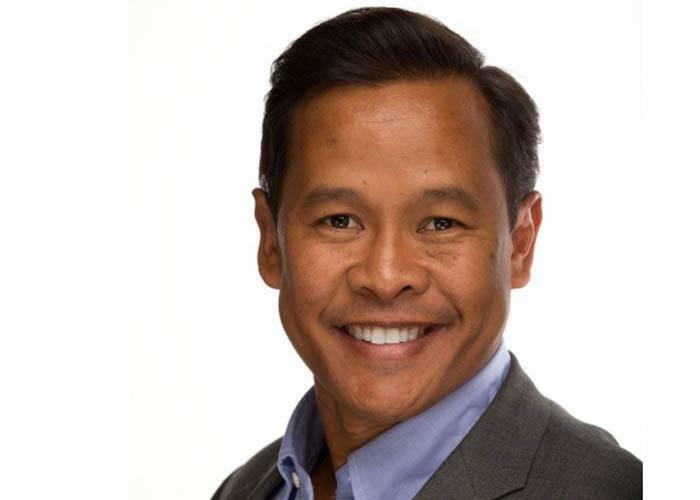 For Pure Storage Asia Pacific and Japan channels and alliances director Dino Soepono, the new program has been designed to ensure partners have the assets, resources and incentives to prosper in partnership with the vendor. “Partners are critical to Pure’s success and our ability to bring cutting-edge, all-flash storage technology to our customers. Pure has always been selective when choosing partners and this is why we have the best partners in the industry,” Soepono said. “The launch of the new partner program demonstrates our commitment to helping them grow and profit with the company. “The new partner program has been designed to ensure they have the assets, resources and incentives to prosper with Pure Storage. “On a daily basis, partners are working closely with customers to transform and future-proof environments which allow them to derive maximum benefit from their data and the growth of emerging applications,” he said.